Drumheller has its roots in events that took place eons ago when Ice Age glacial dams broke loose and unleashed a series of epic floods. Imagine waters raging over eastern Washington at ten times the combined flow of every river in the world! They scoured out dramatic channels and swept vast volumes of sandy, loamy soil onto the Columbia Plateau. 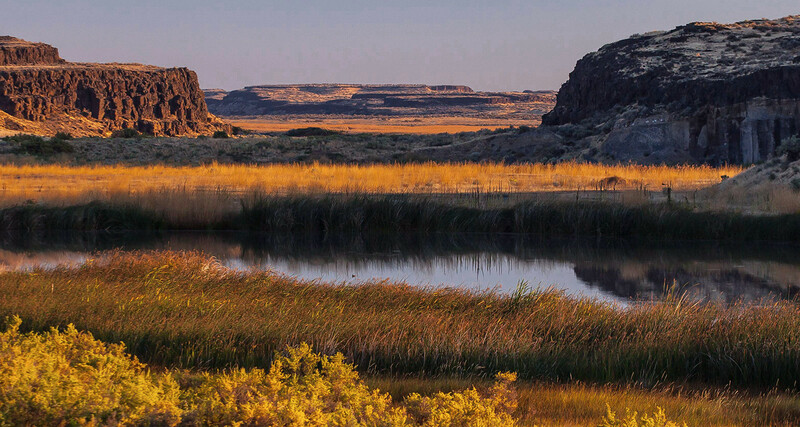 One of these, the Drumheller Channels, has achieved National Natural Landmark status for the stark beauty of its landscape and its rich geological significance. Roots in events that took place eons ago. Blessed by the floods' deposits of quick-draining soil, our vines are forced to reach deep and grow strong. The Columbia region's fabled long, warm days, scant rain and cool evenings concentrate sugars and cause aroma and flavors to develop. The result: wines of impressive balance and character. 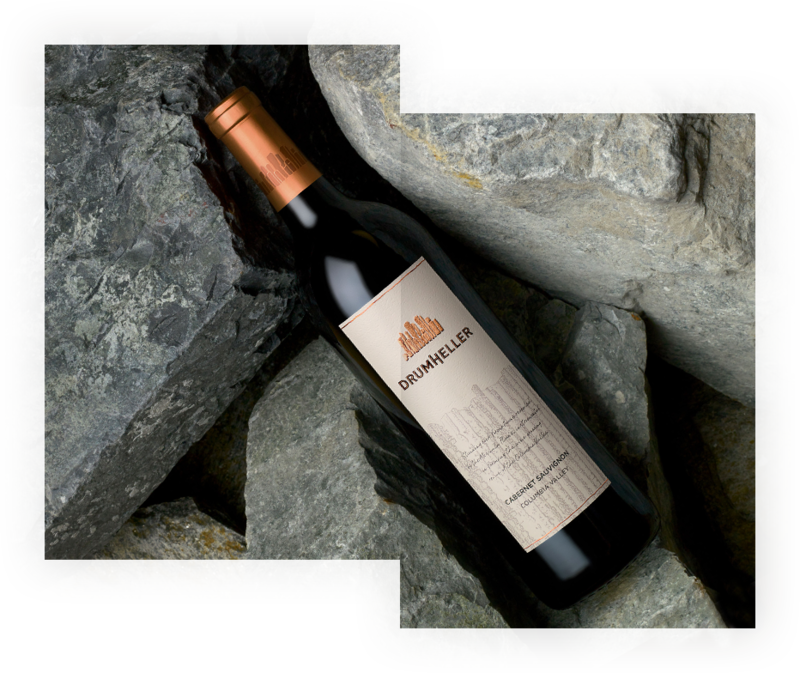 Like their namesake, the wines of Drumheller are dramatic and distinct. 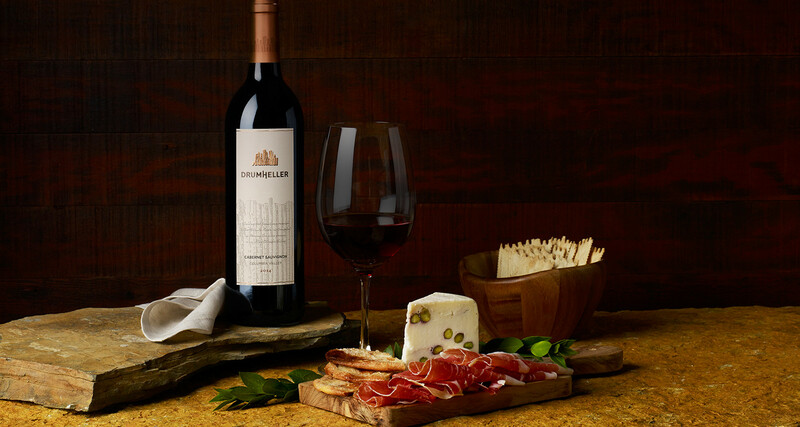 We approach Drumheller winemaking thinking about elegance, and the resulting wines show very delicate flavors with impressive balance and character. A pretty aromatic profile and fresh texture make them perfect for either sipping or pairing with food. Wines of impressive balance and character.